GFM Fam this is a no-brainer right here. Personally, I don’t even have to reach that far back into the recesses of my mind to recapture the feeling of when I was first introduced to this fantastic group, no I have taken it with me from the first note. This is the type of group that this site is referencing in our quest to keep music at the fore of the conversation. We are anticipating their return and hope that you all will join us in getting the word out about the sounds that they have crafted with old friend N’Dea Davenport and new friend Dawn Joseph. You’ve read my declaration many times on this site but it is worth repeating – Music made by musicians comes from a very different place than folks who happen to stumble upon a happy accident every now and then. As the old adage concerning the blinking clock where the time will be right at least twice a day, on the contrary The Brand New Heavies have always been plugged in and I’m excited to hear what new memories will be made. 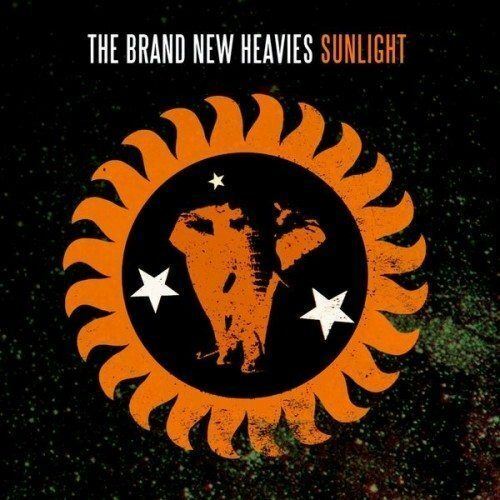 The Brand New Heavies debut single, “Got To Give,” came out on Cooltempo before the band signed to Acid Jazz Records and released Brand New Heavies in 1990. 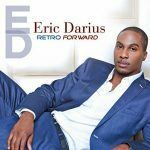 In America, signed to the Delicious Vinyl label, they started to garner major attention, which became amplified when they united with singer N’Dea Davenport. Having made her name in Los Angeles, where she’d headed with $300 in her pocket after leaving her native Atlanta, she continued her travels to London after Eurythmic Dave Stewart offered her a solo record deal which she did not take but instead joined the Heavies. Their eponymous debut album, re-issued with Davenport’s vocals, took off around the world in 1992, fueled by the hits “Never Stop,” “Stay This Way” and “Dream Come True.” Inspired by a show with MC Serch (3rd Base) and Q-Tip, The Brand New Heavies’ next recording found them collaborating with MCs Main Source, Gang Starr, Grand Puba and The Pharcyde. Their critically heralded 1994 album, Brother Sister, featured the hits “Dream On Dreamer,” “Back To Love” and “Spend Some Time,” which soared all the way to #4 on the UK chart, turning platinum in the process. It also contained their biggest chart single to date, the #13 smash “Midnight At The Oasis.” This cover of the 1974 Maria Muldaur hit became a UK radio staple but was never released Stateside. 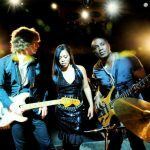 With the release of Forward, it is clear The Brand New Heavies are in Forward motion and unstoppable. Get on board!